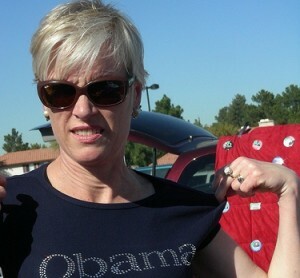 Obama calls Planned Parenthood's Cecile Richards a "real-life superhero"
Planned Parenthood president and CEO Cecile Richards is a “real-life superhero” according to President Barack Obama. Obama has lavished praise on the abortion giant throughout his presidency, going so far as to tell the group “God bless you” during its 2013 Gala. 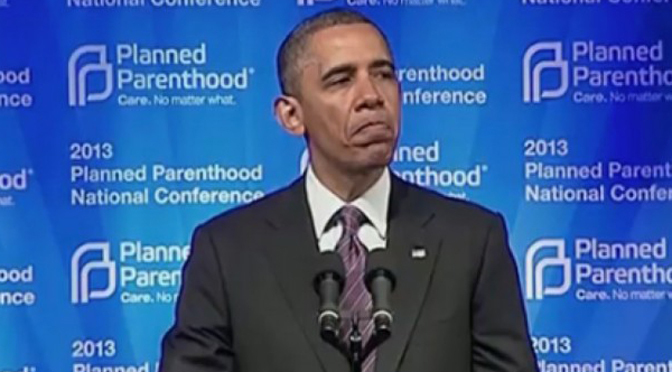 Planned Parenthood has also donated $133,763 to Obama over the course of his career. Richards has been in the news in recent months for her organization’s ongoing scandal regarding the illegal sale of organs from aborted children. In response, Richards has made a number of false statements in defense of Planned Parenthood, but the Obama Administration has been uninterested in investigating. Instead, he has continued to “thank” the abortion giant for its work.